In our outdoor family product line. We offer this amazing love seat. It comes with 7 cm thick foam mattress. 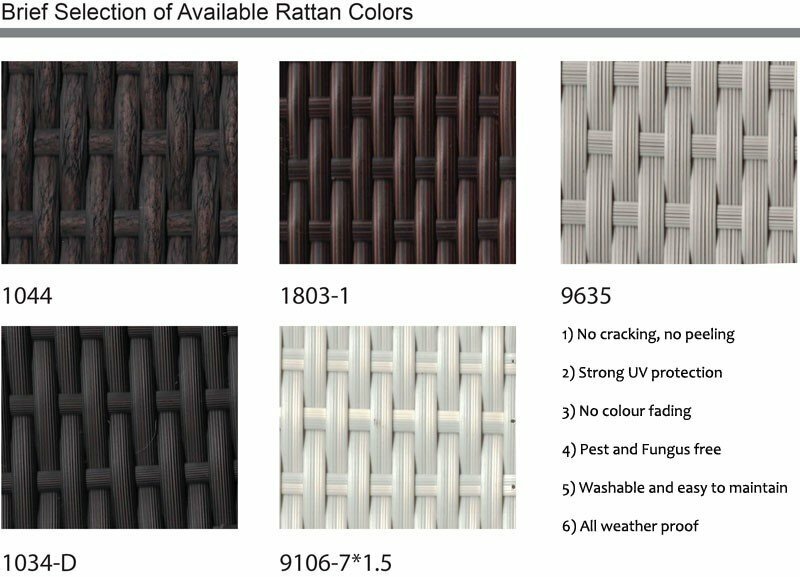 Fabric color as per photo, or we can change the color as per your request. Choice on hard or soft foam.